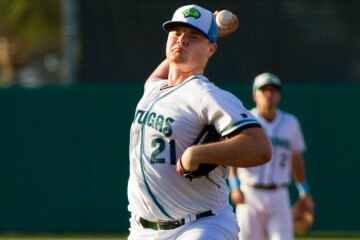 Cincinnati Reds catching prospect Tyler Stephenson comes in at #10 on the 2016 prospect list. We look back at his 2015 season and have a scouting report. 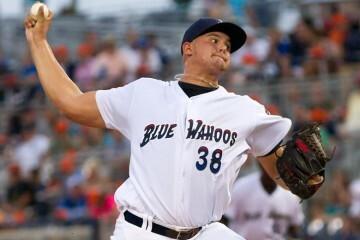 Cincinnati Reds RHP prospect Sal Romano comes in at #9 on the 2016 prospect list. We look back at his 2015 season, scouting reports and video. 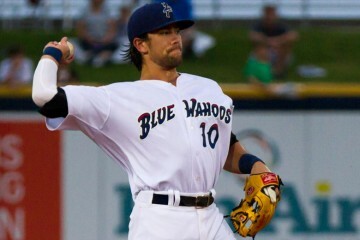 Cincinnati Reds 2B prospect Alex Blandino comes in at #8 on the 2016 prospect list. We look back at his 2015 season, scouting reports and video. 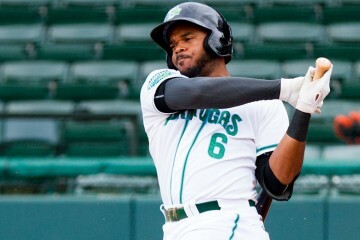 Cincinnati Reds OF prospect Phillip Ervin comes in at #7 on the 2016 prospect list. We look back at his 2015 season, scouting reports and video. 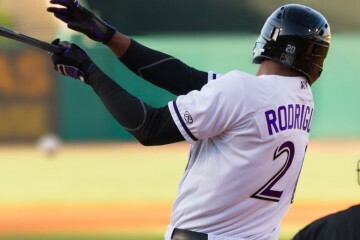 Cincinnati Reds OF prospect Yorman Rodriguez comes in at #6 on the 2016 prospect list. We look back at his 2015 season, scouting reports and video. 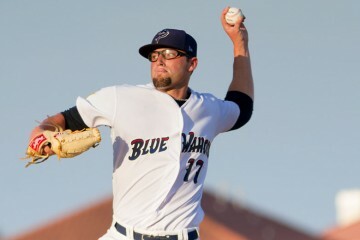 Cincinnati Reds LHP prospect Cody Reed comes in at #5 on the 2016 prospect list. We look back at his 2015 season, scouting reports and video. 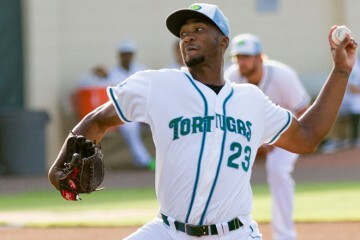 Cincinnati Reds LHP prospect Amir Garrett comes in at #4 on the 2016 prospect list. We look back at his 2015 season, scouting reports and video. Cincinnati Reds RHP prospect Nick Travieso comes in at #3 on the 2016 prospect list. We look back at his 2015 season, scouting reports and video. 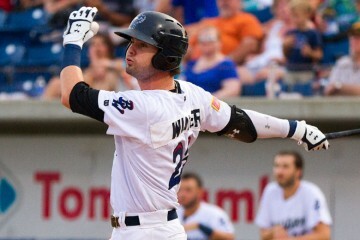 Cincinnati Reds outfield prospect Jesse Winker comes in at #2 on the 2016 prospect list. We look back at his 2015 season, scouting reports and video. 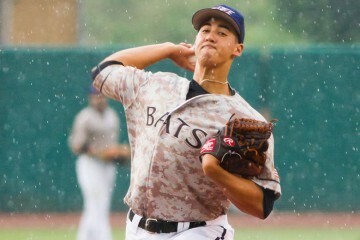 Taking a look back at the 2015 season for the Cincinnati Reds #1 prospect for 2016 Robert Stephenson as well as a video and a scouting report.